Dr. Oneal F. Russell is pleased to welcome you to our Annapolis dental practice. We’re a dentistry office committed to restoring and improving the natural beauty of your teeth through modern and conservative procedures. Our office is thrilled to offer patients a full list of general and cosmetic dentistry solutions and treatments including dental implants, Philips Zoom! Whitening, root canal therapy and more. We are committed to providing each and every patient with personalized dental care. Our standard of excellence and devotion to top-quality restorative and cosmetic dentistry means our patients are always top priority. If you have a dental emergency, our office will do our very best to see you as quickly as possible. Patients, dealing with a true dental emergency who need to speak to their dentist after hours can call our office for further instructions on how they can be reached. Our practice believes education and preventative dentistry are the keys to good oral health. We provide thorough dental exams for all of our patients that include oral cancer screenings and imaging studies when necessary. We’ll check the health of your gums and teeth; we also provide thorough cleanings, fluoride treatments, and sealants to keep your mouth in top shape. Home care is crucial to dental health; our staff is also happy to teach you how to properly brush and floss. We’re not just focused on the appearance of your smile but also your overall health. We review our patients’ medical histories to stay updated on any conditions or new medications that may affect your teeth and gums. Preventing the spread of infection is extremely important to our team. We protect our patients and our staff with strict adherence to sterilization and cross-contamination procedures implemented by the American Dental Association (ADA), the Center for Disease Control (CDC), and the Occupational Safety and Health Administration (OSHA). Oneal F. Russell and our friendly staff of dental care professionals take pride in giving every patient the comprehensive care they need to maintain a healthy smile. Part of our commitment to excellence is continued training and education. Our staff attends dental conventions, classes, meetings and lectures to stay up-to-date on the latest dental technologies. In addition, our affiliations with professional dental associations ensure we remain aware of changes and recommendations in the dental industry. We treat our patients like family and pride ourselves on providing an atmosphere of trust and comfort. Dr. Oneal F. Russell understands that some patients experience dental anxiety; we take special care to provide a positive experience and a relaxing environment. 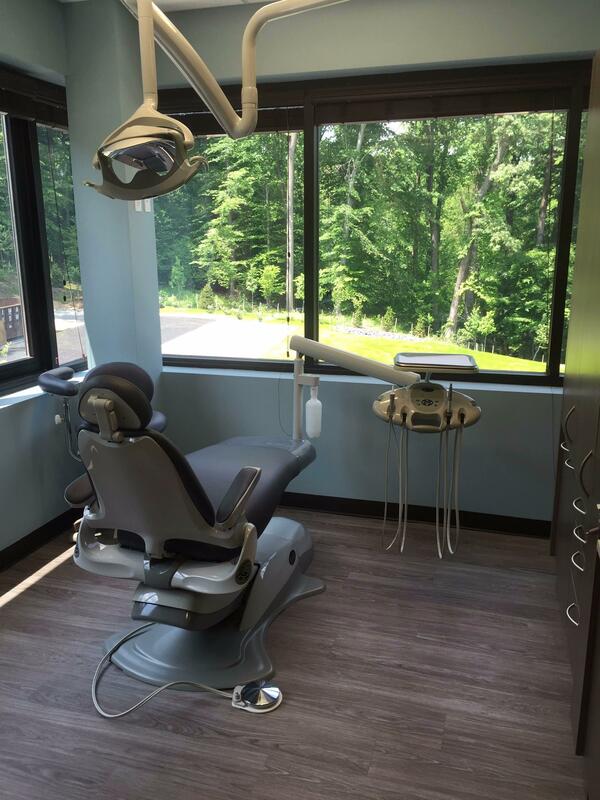 The professionals at our Annapolis dental practice are dedicated to giving each patient individualized service and premium-quality oral health care. We also help patients with their insurance filing, making sure everyone is cared for even when they leave our practice. Let us take care of your oral health needs. Schedule your appointment with our office today by calling 410-263-4300 or request an appointment using our convenient online form. We look forward to serving you!